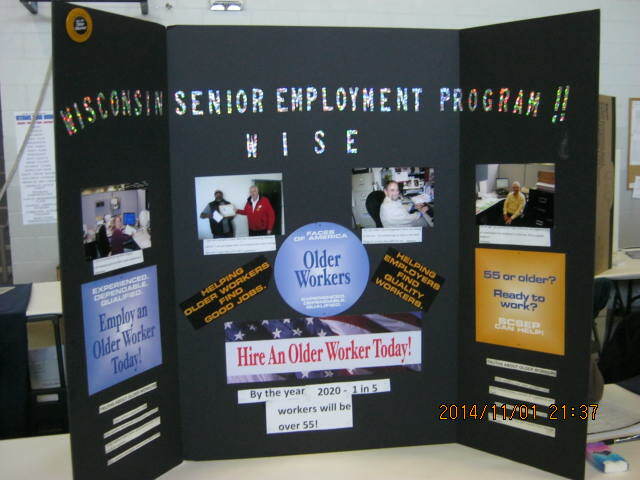 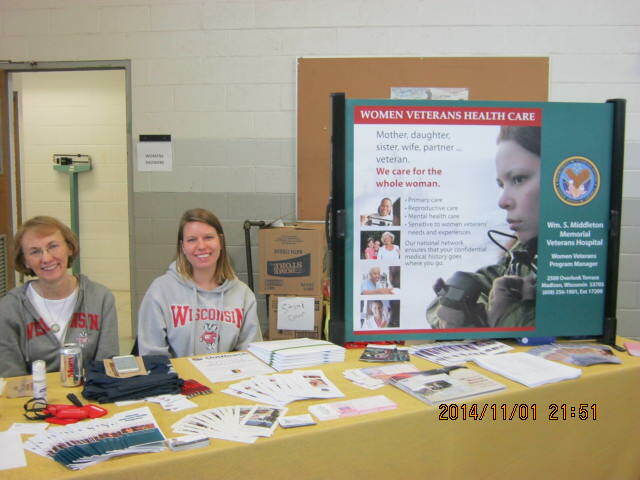 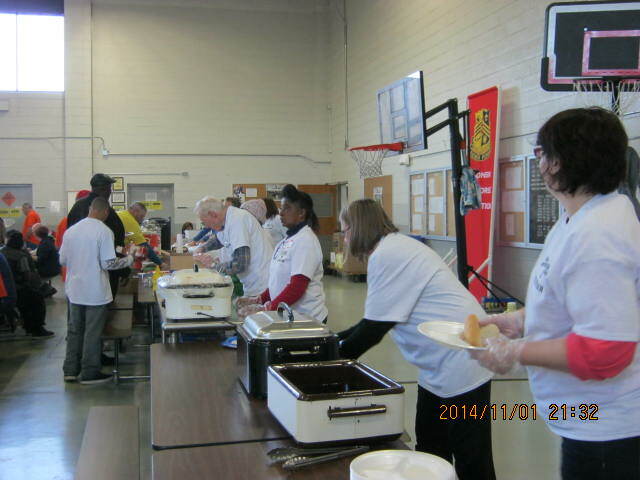 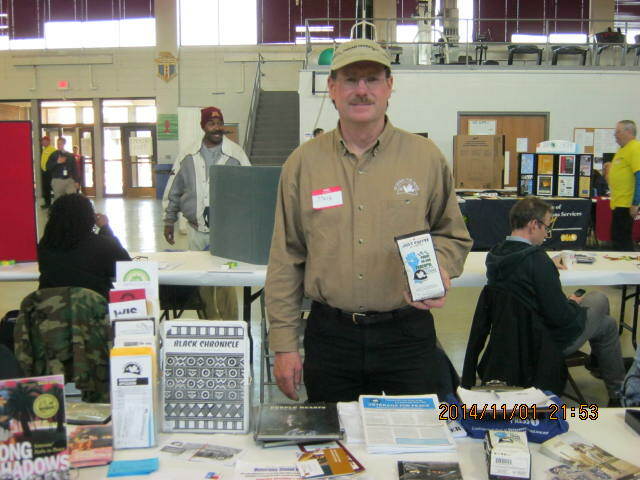 Steve Books represented Veterans for Peace, Chapter 25, at the Veterans Stand Down November 1, 2014, at the National Guard Armory, Madison. 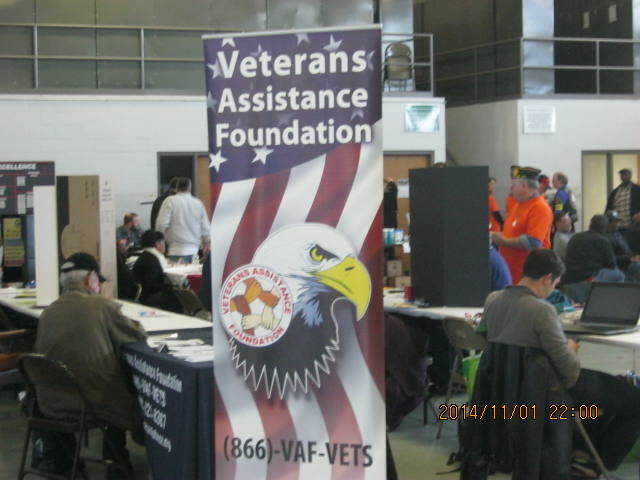 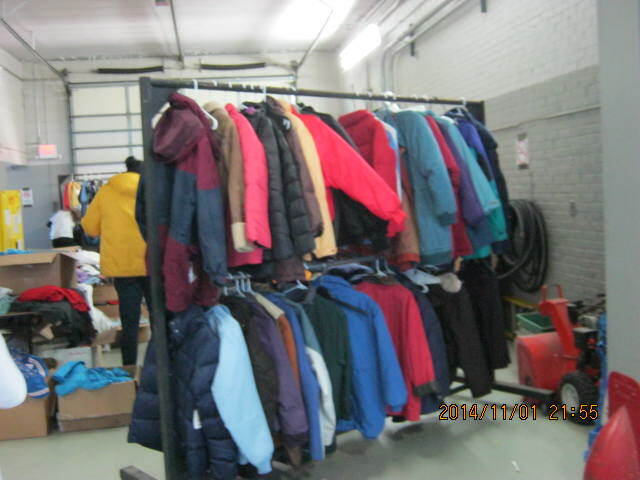 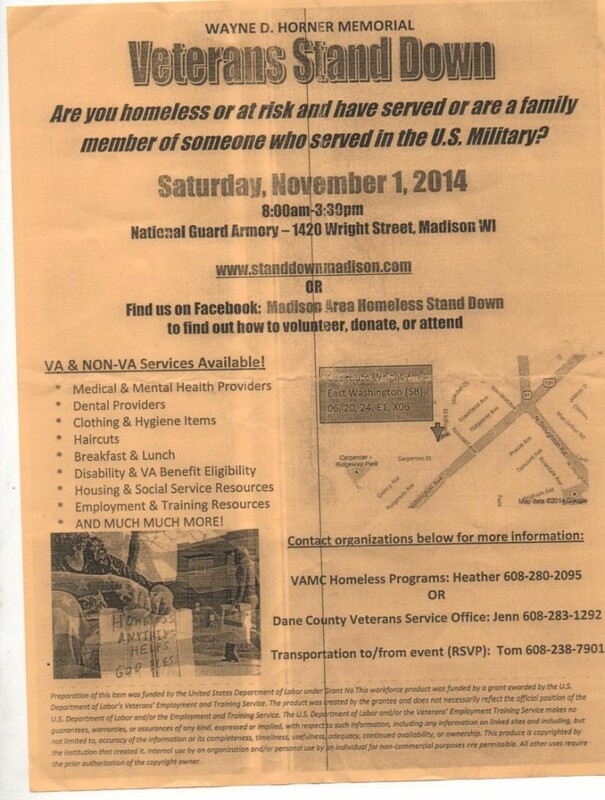 The day offered services and information to all veterans including homeless veterans. 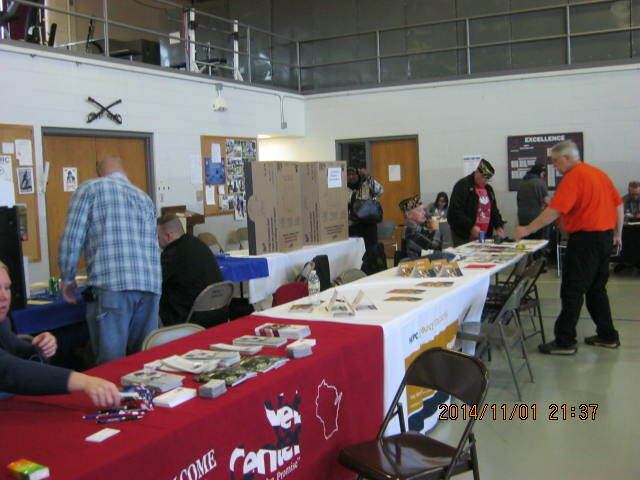 More than 100 veterans attended the stand down and received meals, haircuts, dental checkups, job information, and – thanks to Steve Books and Veterans for Peace – information about the costs of wars.